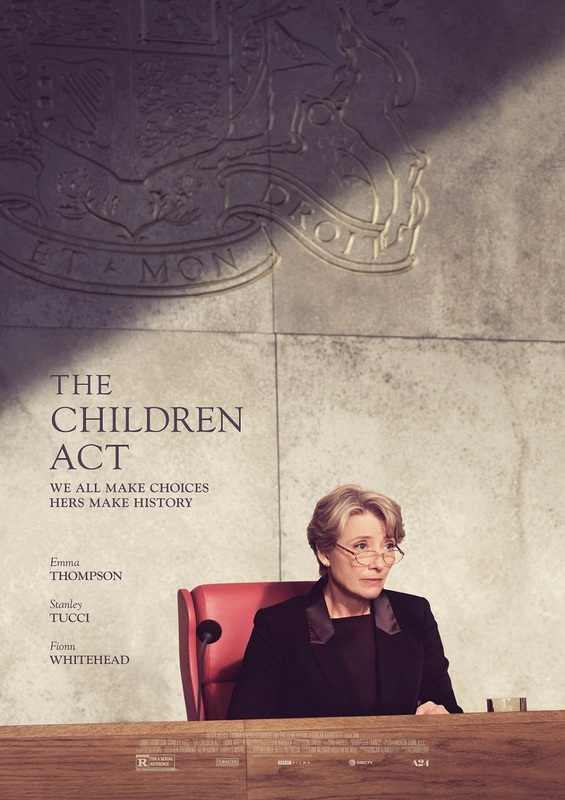 As her marriage to Jack (Stanley Tucci) flounders, eminent High Court judge Fiona Maye (Emma Thompson) has a life-changing decision to make at work - should she force a teenage boy, Adam, to have the blood transfusion that will save his life? Her unorthodox visit to his hospital bedside has a profound impact on them both, stirring strong new emotions in the boy and long-buried feelings in her. Please note; A limited number of guest tickets for films are available in advance online or from the box office. If the advance tickets sell out, more tickets may be available on the door on the day.